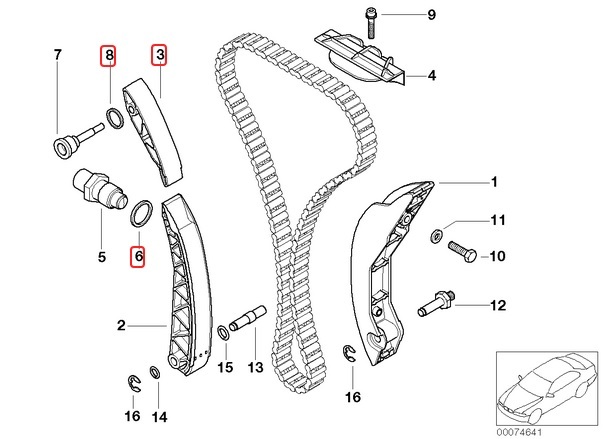 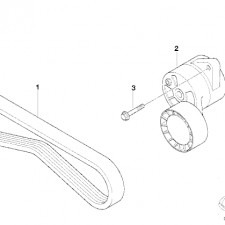 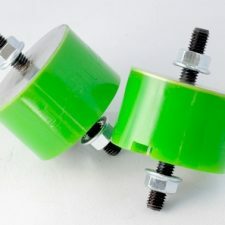 Camshaft Chain Tensioner Guide Refresh Kit for BMW S54 engine (part 3,6 and 8 on diagram). 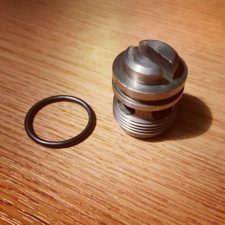 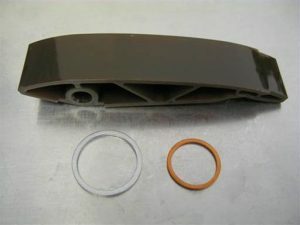 This is recommended with any S54B32 Vanos rebuild as part of the Beisan Systems S54 Vanos Rattle Repair Process. 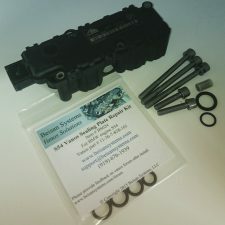 One order quantity is for one tensioner guide, one mounting washer and one sealing washer, enough for one S54 rebuild.